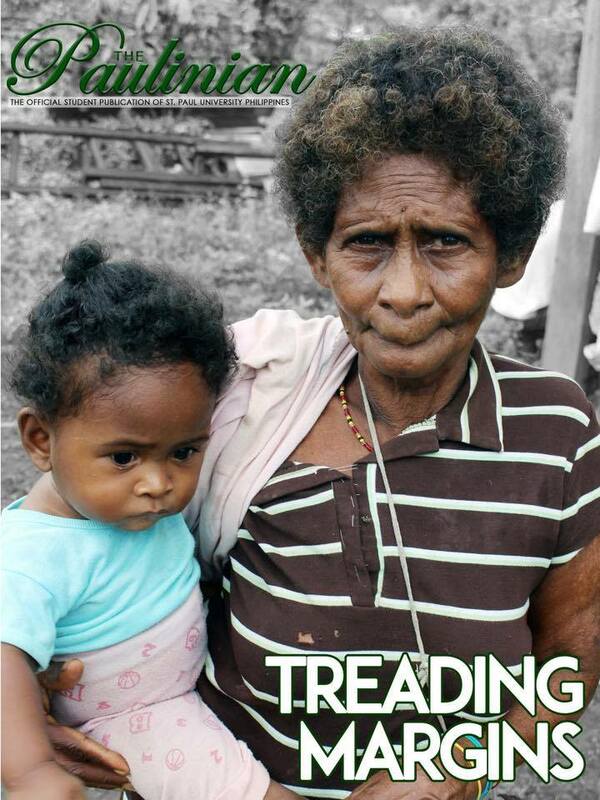 The Paulinian (TP), the official student publication of St. Paul University Philippines, has made its victory as it was hailed for the first time as the OVER-ALL BEST MAGAZINE in the region, along with other individual awards, during the 16th Regional Higher Education Press Conference at the Isabela State University- Ilagan Campus, December 6-8, 2017. It was also adjudged the Best in News Page (1st Place); Best in Opinion Page (1st Place); Best in Sports Page (1st Place); Best in Page Design (1st Place); Best in DevCom Page (2nd Place); Best in Cover Design(2nd Place); Best in Literary Page (3rd Place); and, Best in Feature Page (4th Place). Moreover, TP scribes garnered the following awards: Allaine Azada (1st Place Editorial Writing-English, 2nd Place News Writing-English and 7th Place Poetry Writing-English); Katie Piano (1st Place Feature Writing-Filipino); and, Nikko Jake Caise Acain (4th Place Copyreading and Headline Writing-Filipino and 5th Place Editorial Writing-Filipino). Allaine Azada was also named as the 2nd Individual Highest Pointe in the Press Conference. The event was participated in by around 30 schools in Region II, bearing the theme, “Averting False Media Through Ethical Journalism”. 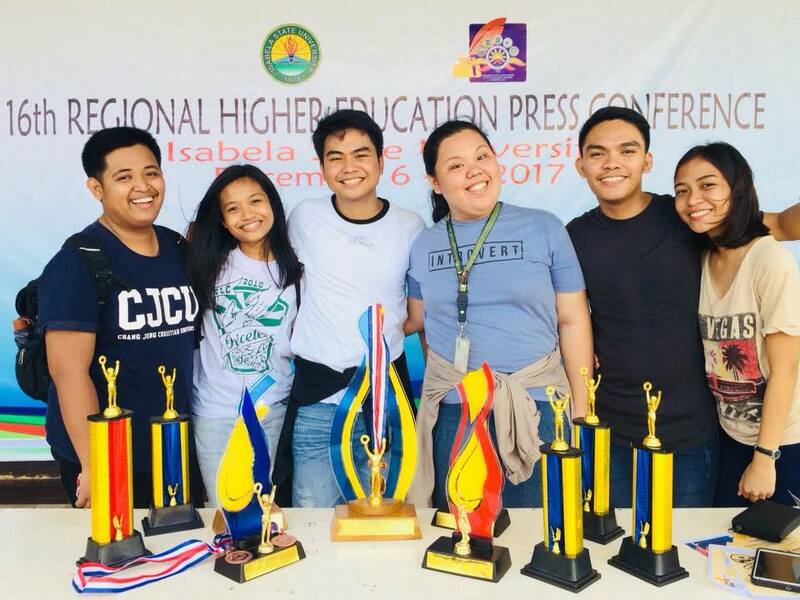 Among the contested events were News Writing, Feature Writing, Sports Writing, Editorial Writing, DevCom Writing, Copyreading and Headline Writing, Literary Graphics, Layouting, Editorial Cartooning, Comics, Photojournalism, and Poetry Writing.